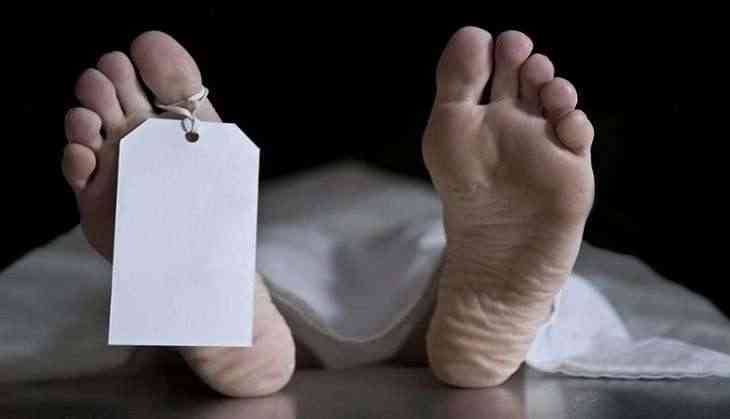 A shocking incident took place near Delhi University’s North Campus on Sunday when a headless dead body of a man was found near the college. The body of an unidentified man was not having head and arms and the body was stuffed in a plastic bag near the Sri Guru Teg Bahadur Khalsa college bus stop. However, police have registered the case of murder. Police are doing the investigation to find the clue about the identity of the victim. As per the reports of HT, the plastic bag was found at around 8:00 am which was spotted by a passerby, said deputy commissioner of police (North) Nupur Prasad. The man immediately informed the police and when the investigation team reached the spot, they found that the blood was coming out of the bag. Reportedly, the body was stuffed in the bag, the head and both arms of the man were missing. Police suspected that it was a case of murder. However, the search is going on to find the other missing parts of the body. Police also believed that his arms may have some identification marks like his name tattooed on his arm, therefore, an officer said that there are the chances that his arms were cut down. Meanwhile, the investigators were looking for the CCTV footage till Sunday evening which was installed near the bus stop and the roads where the body was recovered. Earlier, also some without head dead bodies have been found where killers tried to hide the identity of the victim due to which they can also save themselves after doing the crime.